What do dogs, commuting, and my occupation have to do with each other? With a doggie-dog, my dog-walking, commuting, and work day, it is pretty much “goes-inta’, goes-outta”. 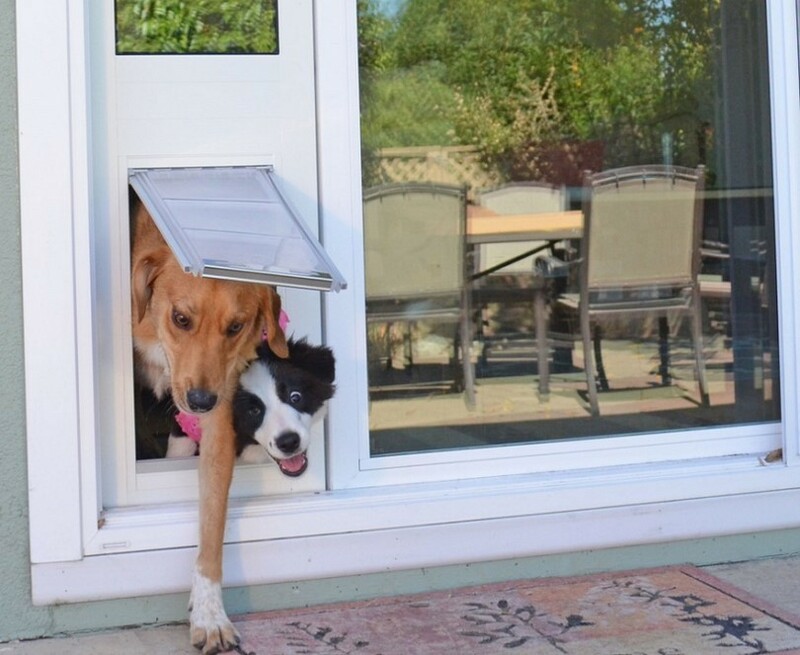 When home, I have experienced Dexter and Comet going in and out the dog door – or the sliding glass door all day long. Every noise from the next door dogs, to the mailman, to my neighbor coming or going. And then Dexter is growling or barking, Comet, thankfully has much less motivated barking. And he responds better. Every morning before I start my work-commute, Comet is particularly insistent about going for a walk. He gets into my face, steps on my feet, eyes the front door. Dexter always looks so expectant and cheerful (unless I slip out the door without leashes). The whole routine reverses when I come in the door from my return commute. They hope I will take them out. It doesn’t matter the hour they are still excited to be outside. And then there is my recent series of work days. With issues to resolve and managers wondering why I cannot get a simple matter accomplished, I am walking the half-mile between my office in one building and the manufacturing building down the street. Three round trips every day this week. You know the drill. I can call. I can send email. But there is nothing like a personal visit to get the real story. Not that anyone really understands what is going on. New personnel on the project trying to determine where the last engineer and planner left off. And me? I am supposed to be the Subject Matter Expert. I have not been involved in this program’s metamorphosis from a prototype to a production-ready (mostly) system for two years. Everyone, including me, is trying to get a handle on all the “moving parts”. Oh boy. I think I will go take a walk.